Monsters Inc.,. 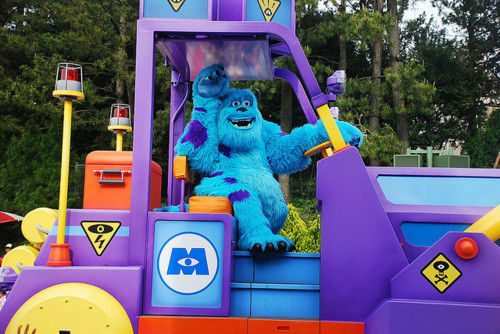 Sully from "Monsters Inc." :). Wallpaper and background images in the ডিজনি club tagged: disney movie film movies pixar movies pixar sully monsters inc. fan art tumblr. This ডিজনি fan art might contain টেলিফোন চালাঘর, ফোন চালাঘর, কল বক্স, টেলিফোন বক্স, and টেলিফোন কিয়স্ক.